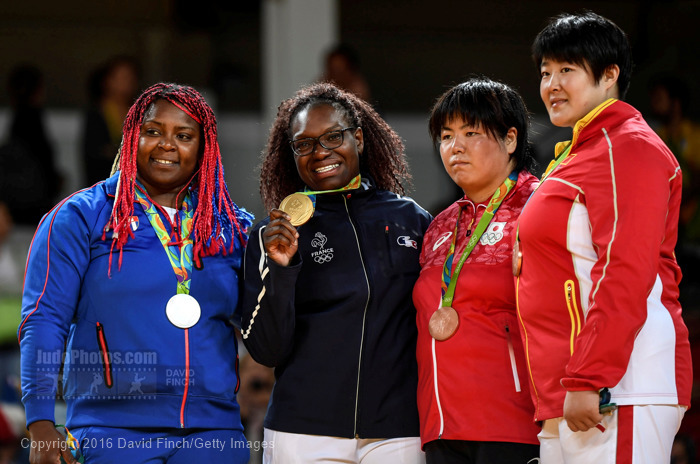 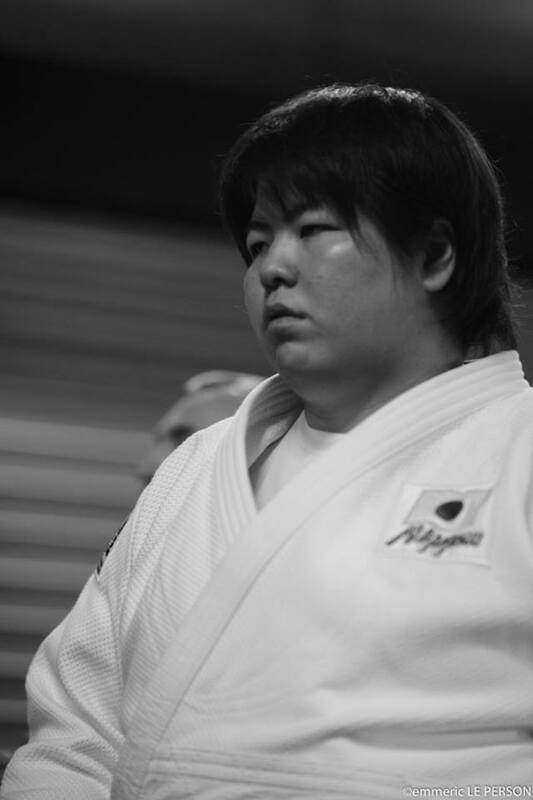 Japanese heavyweight Kanae Yamabe took bronze at the 2016 Olympic Games in Rio. 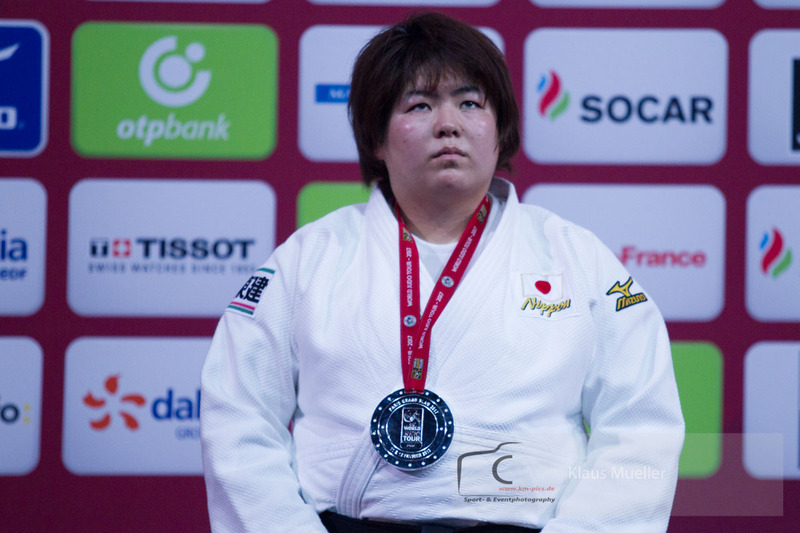 She won world bronze in 2015 in Astana. 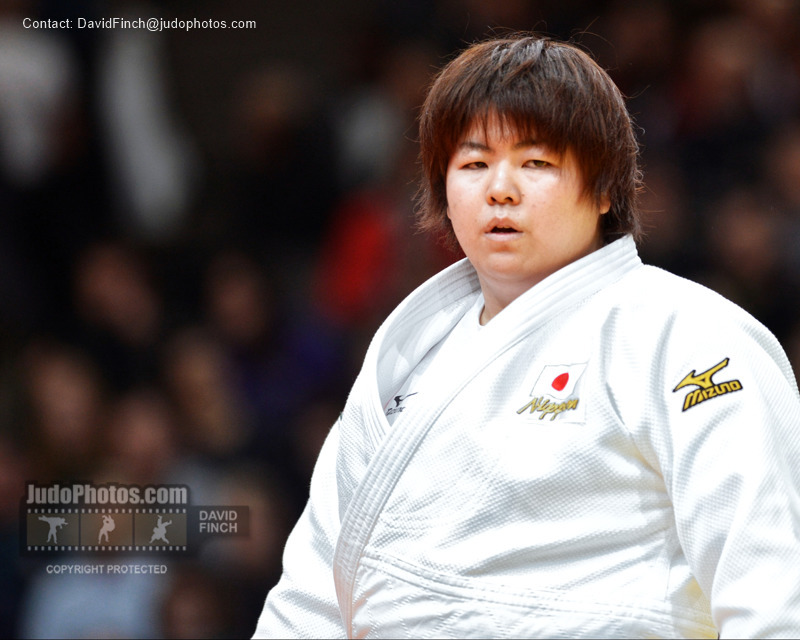 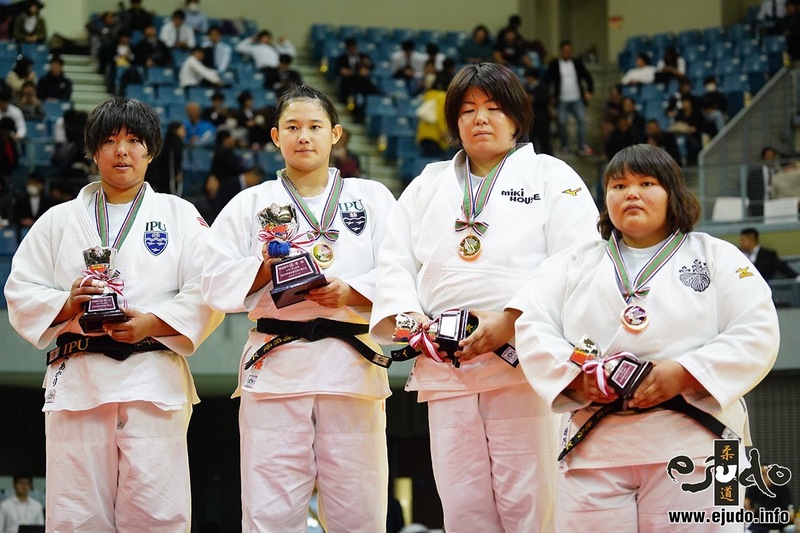 Yamabe won the Grand Slam in Paris in 2014. 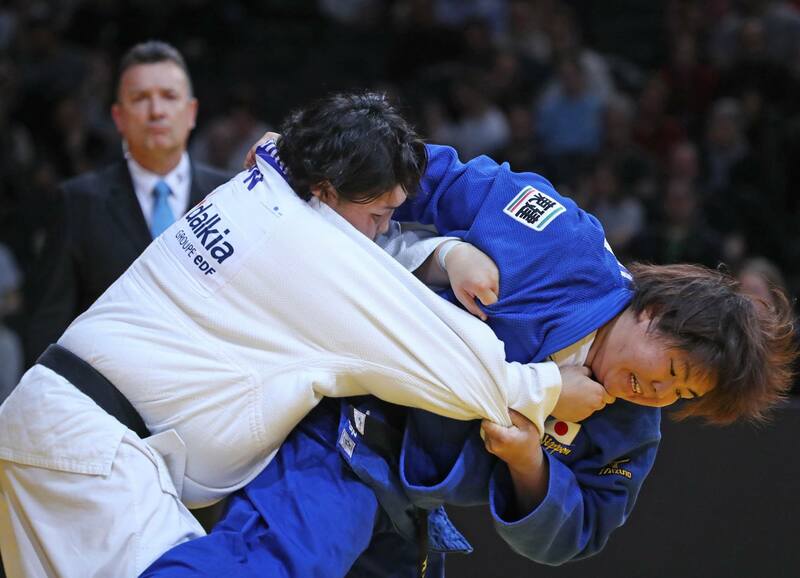 She won her first World Cup in Oberwart in 2013 and booked victories at Grand Slams (Paris, Tyumen, Baku and Grand Prix Dusseldorf. 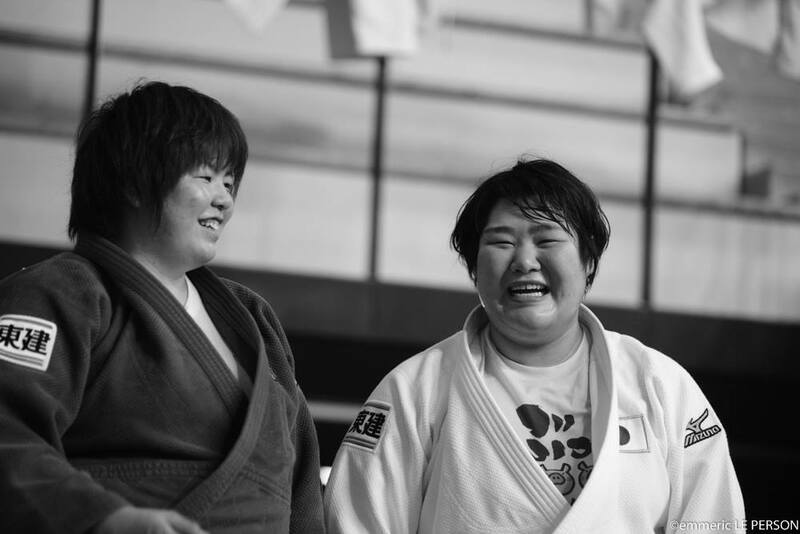 World team bronze with Japan 2014 and 2015. 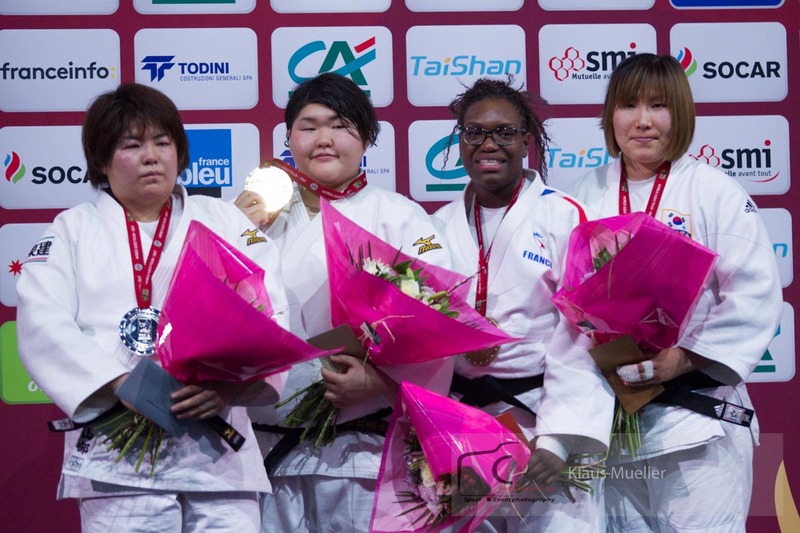 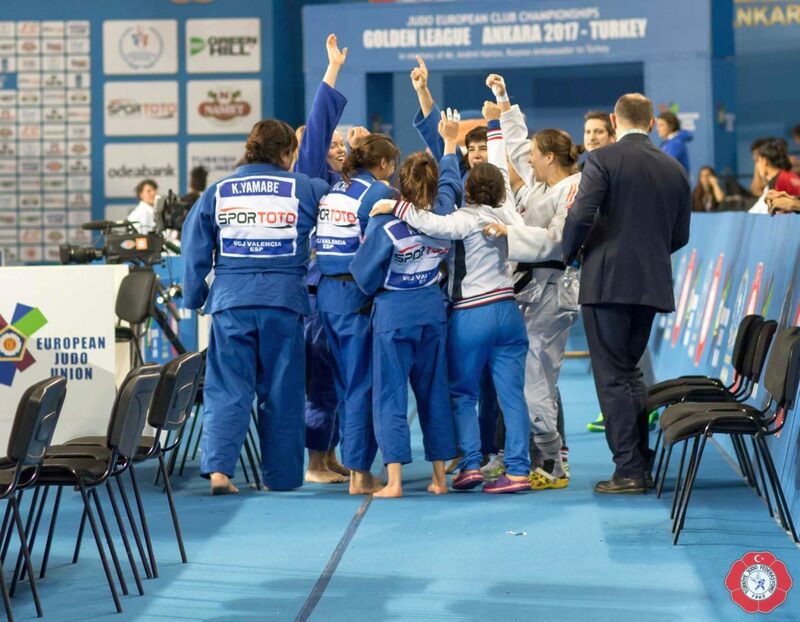 She won silver at the Grand Slam in Paris in 2017.